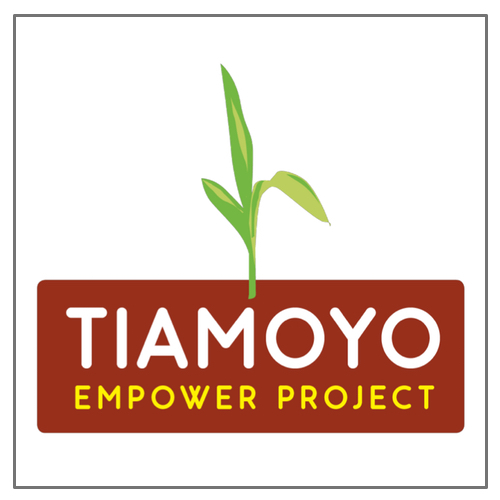 Tiamoyo’s mission is to empower local leaders to bring Economic Development to poor rural communities in Tanzania. 90 % of poor people in Tanzania rely on dry land farming. 30 million hectares of unused arable land available for farming. Maize is the main crop. Average yield is 0.4 tons per acre about 10% of yields in the US. In the US Average is 4.o tons per acre! This is the case even though East Africa has better soils and in many cases more rain than in the US. The reasons for this disparity are very simple. The African farmers just continue to use traditional methods that degrade the soils and result in diminishing yields and they have no access to improved farming systems. Huge Markets. Developing countries face huge challenges, but there are often also huge opportunities, especially for business. For example, the growing economies in Africa have huge demand for grain. Wheat for example is double the price compared to Australia. In an average village with 2,000 acres of arable land, to empower local farmers to improve their yields from 0.4 tonnes to 2tonnes per acre would bring in more than $200,000 extra income into the village. In Australia that is not a lot, but in the bush in Africa, that is transformative. European farmers are achieving these results and better. We are seeking to enable local farmers to see similar outcomes. Once village farmers have become proficient at broad acre farming, they will have the opportunity of developing new land, unlocking new potential to bring economic strength to their communities. They are working with two villages that have strong leaders, to empower them to improve the way they farm. It involves helping local farmers transition from subsistence agriculture to seeing farming as a business that they can develop to lift their communities out of poverty. We begin with empowering them to find the best markets, in deciding the best crops to grow and then design a management system that will give them best results. This involves sourcing good seed, fertiliser, obtaining good weed control, pest management, dealing with soil compaction, Zero-till planting to maximise water retention, etc. Find out more about Tiamoyo here.